Happy (well deserved) weekend, and welcome back to 3-Ingredient Happy Hour, the weekly drink column featuring super simple yet delicious libations. 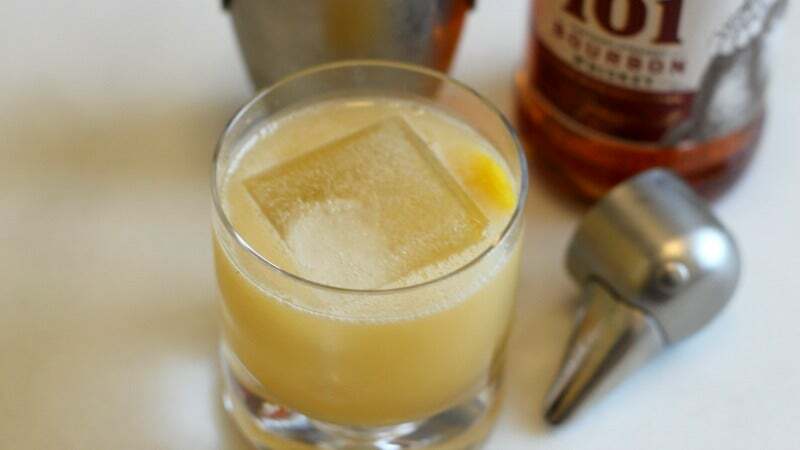 This week we're focusing on a bourbon-based twist on my beloved Bee's Knees: The Gold Rush. Happy weekend, and welcome back to 3-Ingredient Happy Hour, the weekly drink column featuring super simple yet delicious libations. 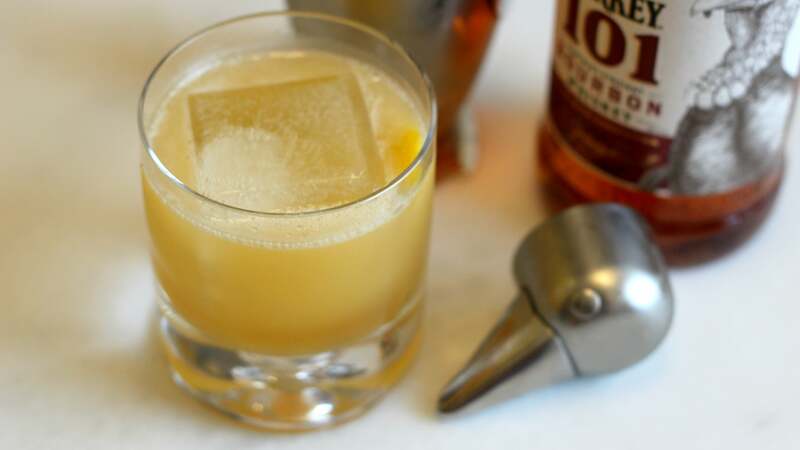 This week I want to talk about a sweet and sour, classic cocktail that's perfect for refined patio sipping: The Bee's Knees. Once you've sorted out your honey situation, pour everything into a cocktail shaker filled with ice — or just throw one big cube in there — and shake until your shaker is very cold. Strain into a lowball over another big cube, and take a deep, calming swig.